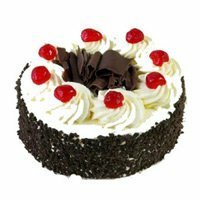 Bengaluru Cake presents a range of Cakes in Bangalore. 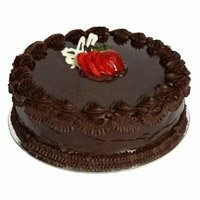 If you are looking for Online Cake Delivery in Bangalore, place order with BengaluruCake.com. Bangalore, also known as Bengaluru, is the IT Capital of India. 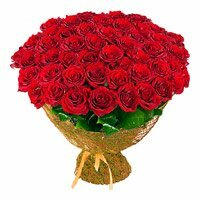 Bangalore is also capital of state of Karnataka. 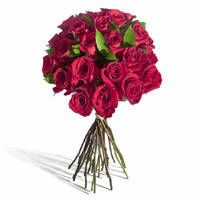 Bangalore is also known as "Garden City of India". 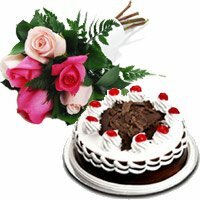 Various multinational IT companies have setup their establishments in Bangalore. This is put Bangalore on the world map as important technological destination. 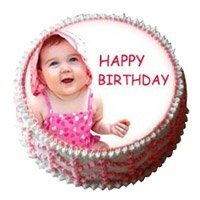 On a Special Day, You Simply Deserve the Best Cakelicious Moment! 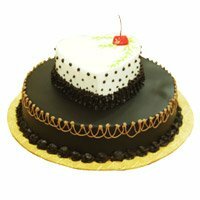 This is why Bengaluru Cake takes utmost care to include the world's choicest cake varieties in the menu, so that you get the perfect one to satisfy your taste buds. 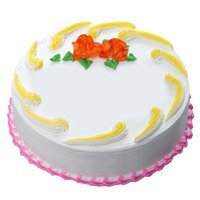 Having a widespread chain of cake shops across the city, we send cake to Bangalore in various locations including the remote areas. 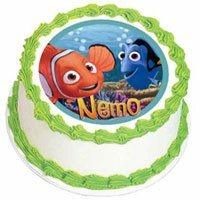 We prepare several types of cakes- photo cakes, theme cakes, special tier cakes for weddings, anniversaries, and corporate events and much more. 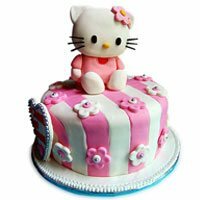 For vegetarians, we prepare eggless cakes of the desired design and flavor without compromising the quality or the taste. 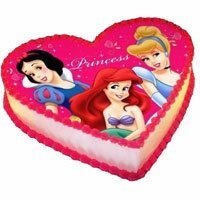 You will find chocolate mousse cakes, coffee cakes, strawberry cakes, red velvet cakes and anything else. 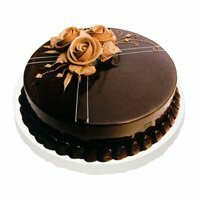 To find the best cake in Bangalore, search our portal by the occasion or variety from the top menu. 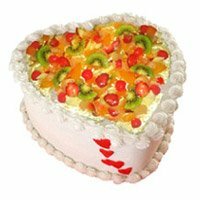 You can find varieties of chocolate cakes, fresh fruit topping on cakes, cheesecakes, black forest cakes and much more. 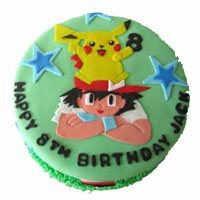 Bestowing more power to all our customers, we allow you to customize the cake orders based on your preferred flavors, fillings and toppings. 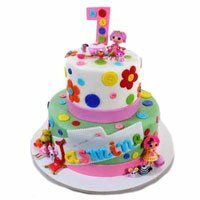 All cakes are fresh, soft and juicy to melt in your mouth and delicious enough to entice all your guests for more. 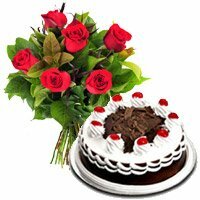 You can place order to send flowers and cakes in Bangalore also. 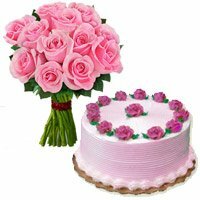 The combination of flower and cake will help you convey your message in the best possible way. 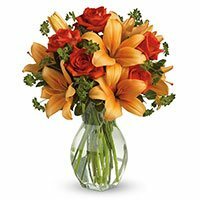 We accept orders from customers located in India and abroad. 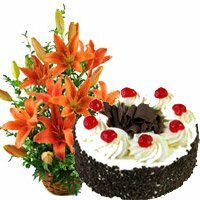 If you want to surprise your near ones with astonishingly delicious cake to Bangalore, we are always available to do the entire work on your behalf. 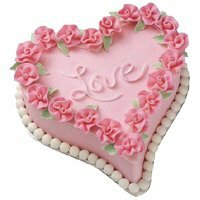 Just place your orders to send cake to Bangalore on our website with a personal message and your parcel will be at the mentioned destination at the chosen delivery time. 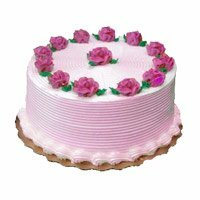 We offer fixed time, early morning delivery and midnight cake delivery options to suit your needs. 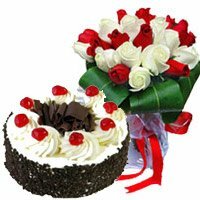 Bengaluru Cake also accepts bulk orders for delivering cakes and flowers to parties, corporate gifting and other purposes. 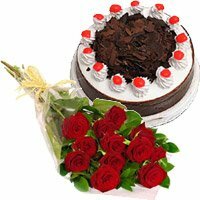 Other than cakes, you can also shop flowers, dry fruits and some handpicked gifts throughout the year for birthdays, Mother's Day, Father's Day, Valentine's Day, and all festivals.